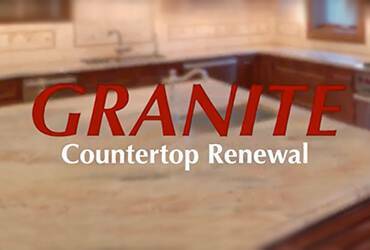 If you want your stone and tile to look brand new again without the high expense of replacement, you’ve come to the right place. 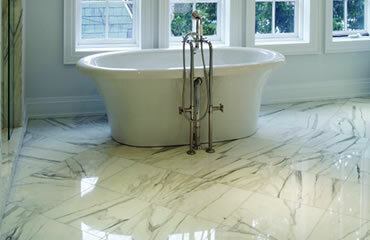 N-Motion is Atlanta’s leading experts in natural stone and tile and grout. 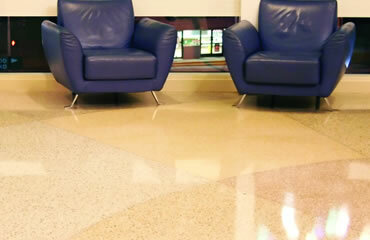 We can restore your existing floors, countertops, and other surfaces to a clean, elegant appearance. 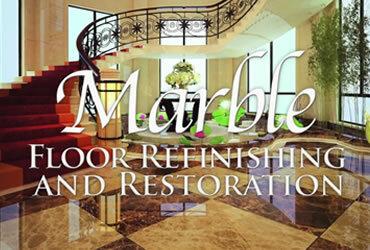 We specialize in marble floor polishing, travertine repair and refinishing, granite countertop cleaning, sealing and repair, chip and crack repair, sealing and protecting, and more. 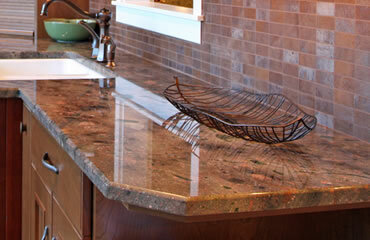 We take pride in providing impeccable craftsmanship on each and every project. See before and after images and read the stories behind the projects we have done. 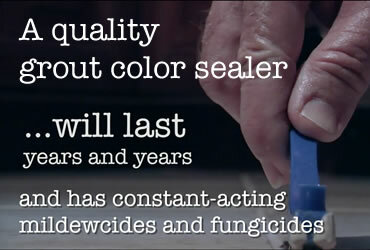 We can achieve the same dramatic results for you. Visit our video gallery to learn more about each of our services and how we can make your floors and surfaces look great. 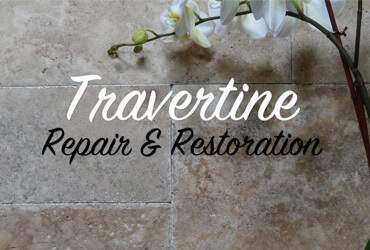 Download our free and very informative Stone and Tile Care Guide. Feel free to share it with your friends and family. Must-reads for natural stone and tile owners, including how-to’s, tips on selection, and much more. Check back frequently for new posts.